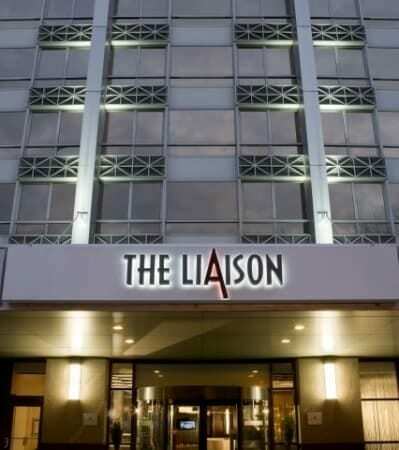 Today YOTEL announced the acquisition of the Liaison Washington Capitol Hill hotel by partners Metrovest Equities and BLDG Management. The innovative hotel group will operate the existing premises, which over the next year, will benefit from a full transformation and rebranding incorporating all of YOTEL’s signature technology and adaptable design features, including smart cabins (rooms) and stunning multifunctional public spaces. “As a forward thinking and fresh brand, we are confident that YOTEL is the ideal partner for the repositioning of the Liaison Washington Capitol Hill and are committed to a long-term investment in the nation’s capital. We feel YOTEL’s track record of success in local integration and experience of operating globally will position the hotel to be a leader of hotel innovation and guest experience,” said Brandon Tarpey, Managing Director at Metrovest Equities.